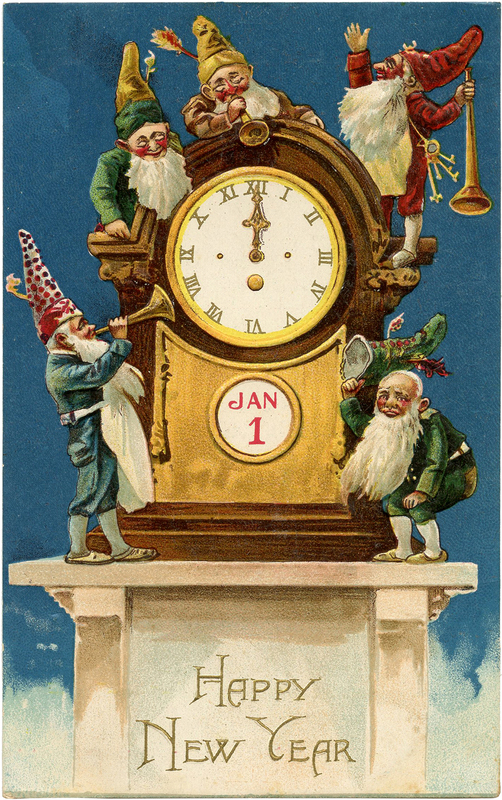 Here we have a Fun Vintage New Year Gnomes Postcard Image! Featured above are Five colorfully dressed Gnomes climbing on a Clock. It looks like they are having a little Party to celebrate the New Year! 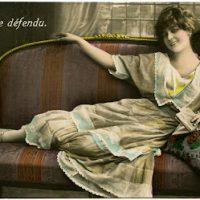 Thank you for this delightful postcard image. Those gnomes are adorable! 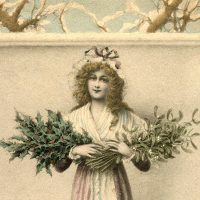 Later today I’ll be sending New Years wishes on my blog with their help (and I hope not too many other genea-bloggers use the same image). Happy New Year to you! I love gnomes! These look great. Happy New Year! I love this image! Happy New Year! How unusual- I love it! Thank you.